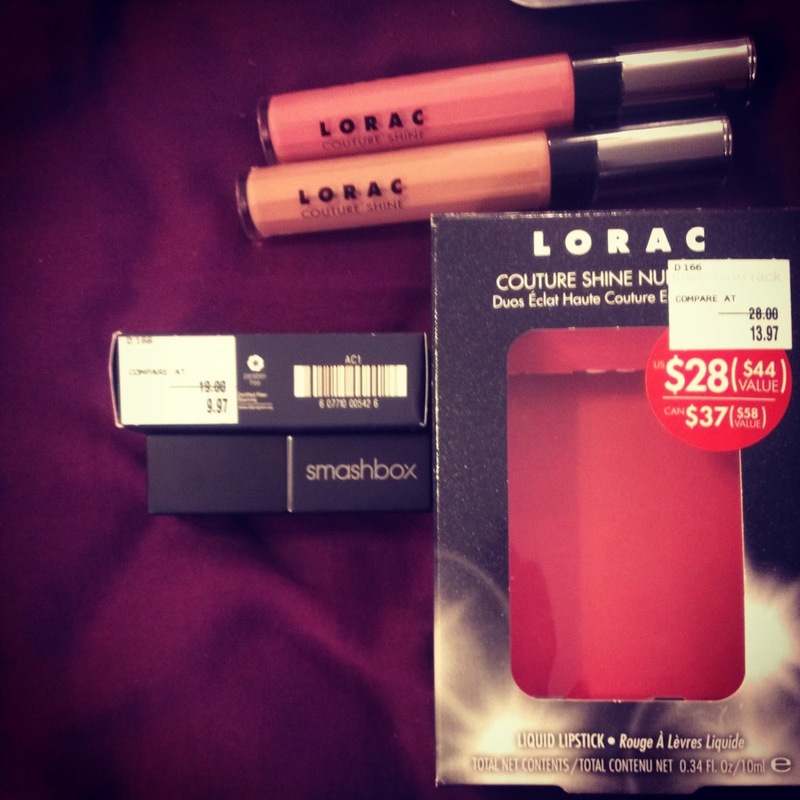 StyledwithPoise: Smashbox and Lorac all for $40?!? Smashbox and Lorac all for $40?!? Who knew that I could get these lip products for a very cheap price. I normally get my make up from Sephora and they also have great deals in that store. I was at Nordstrom Rack at the Sawgrass Mills store and found these babies. 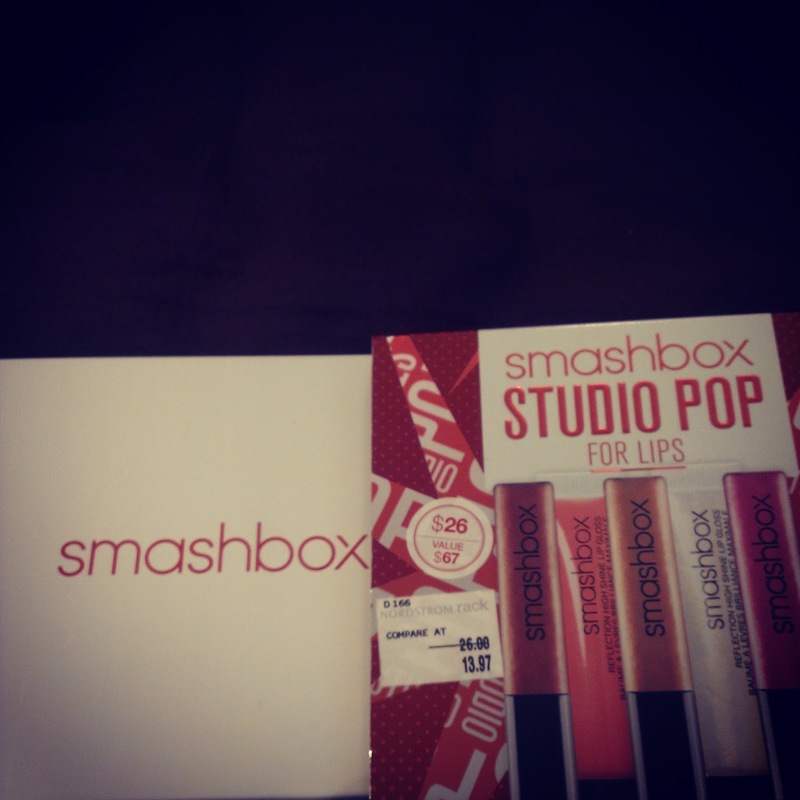 Bought them right away since they were great deals and I don't have a lot of lip products. Uploaded a haul video about this on my you tube channel as well. The key is to know where to buy them. I am always in hunt for products that have discounted price and I will share them with you once I get amazing deals. I want to make sure that I get value for my money. So what do you think? Orly and Opi all for $35?! ?